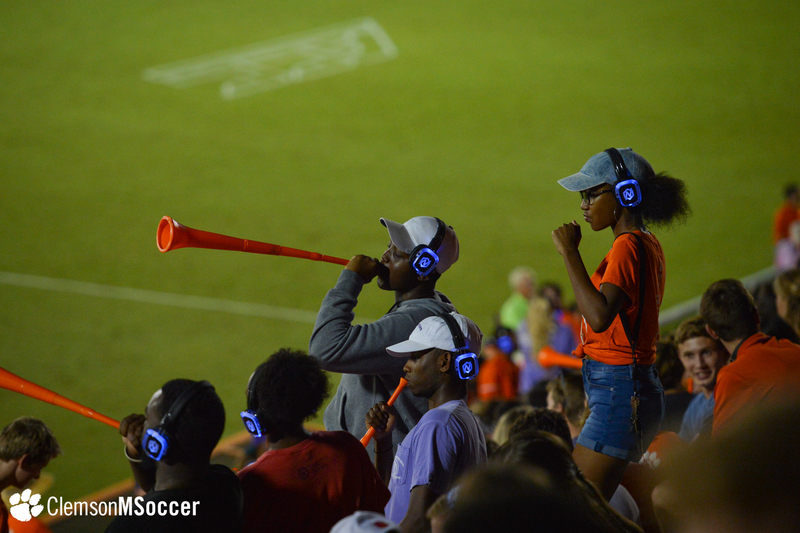 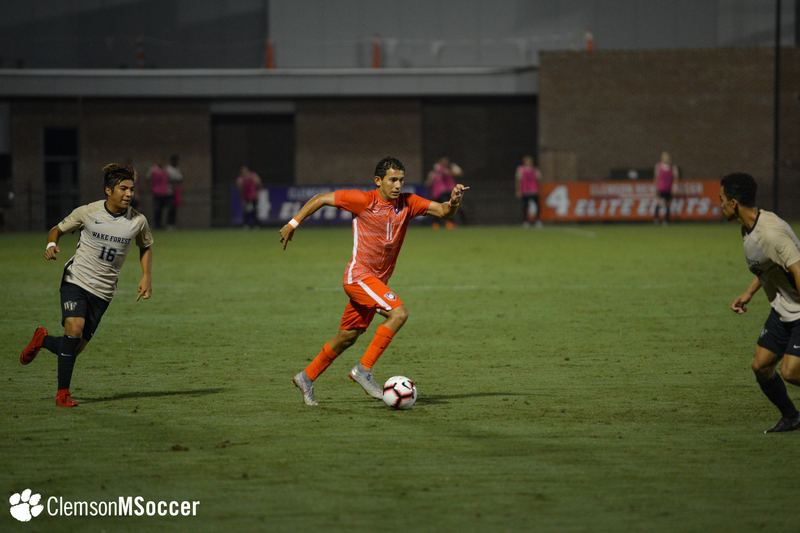 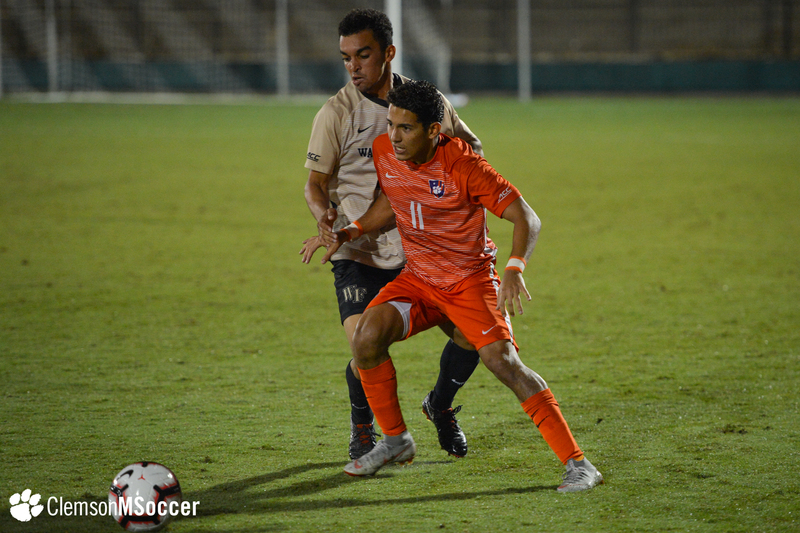 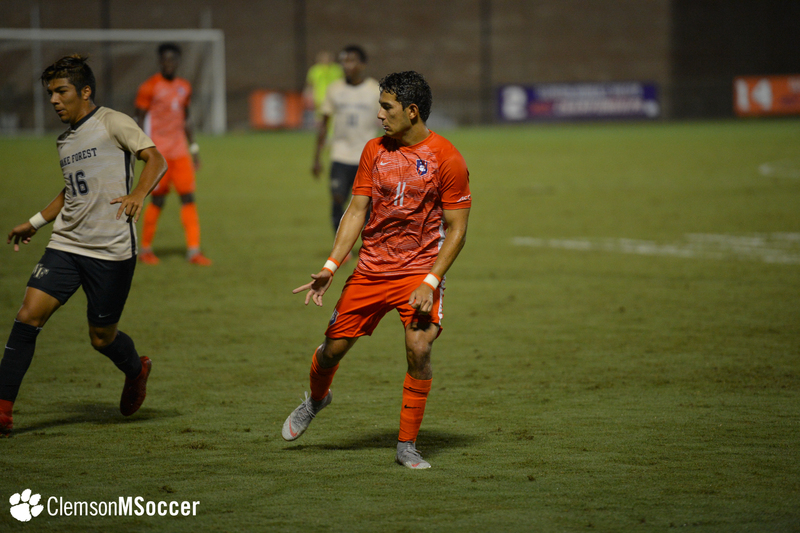 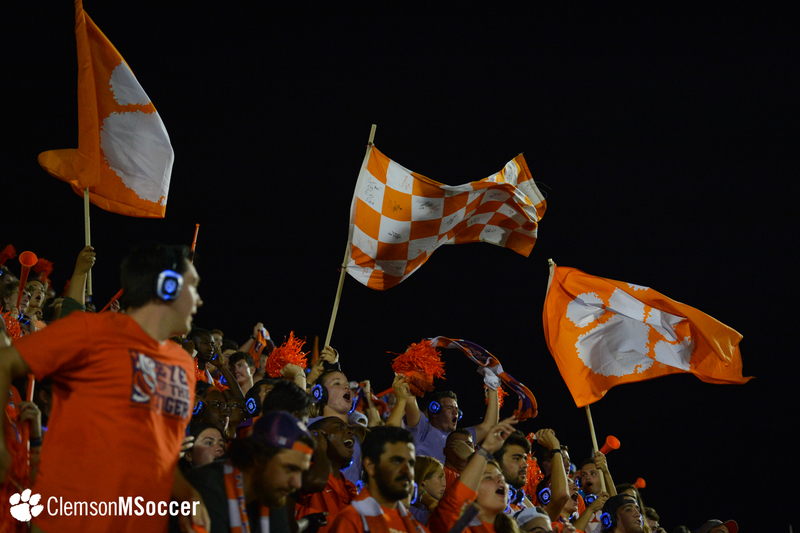 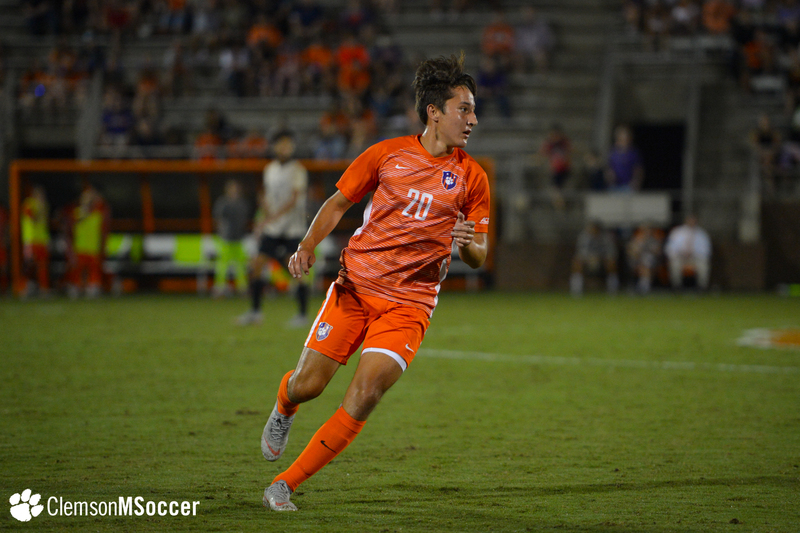 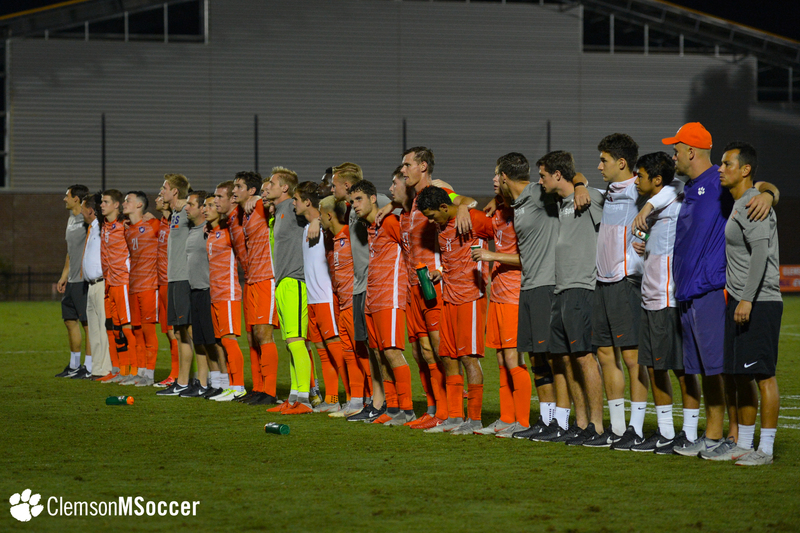 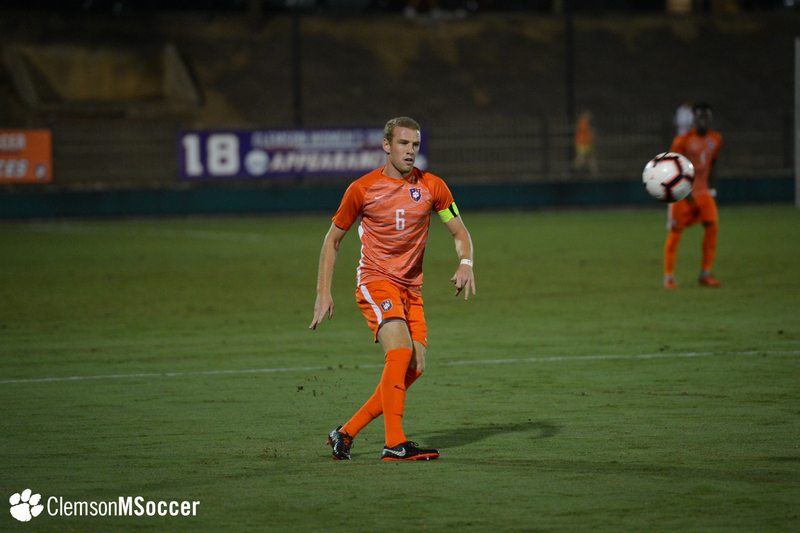 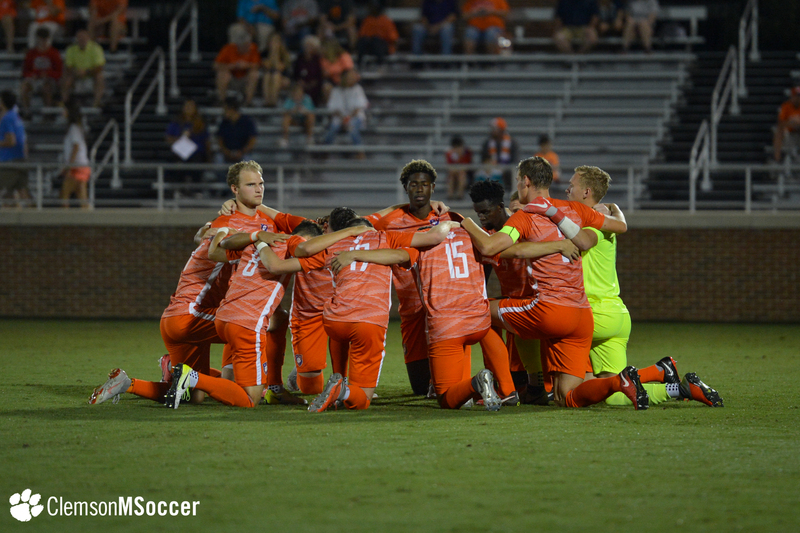 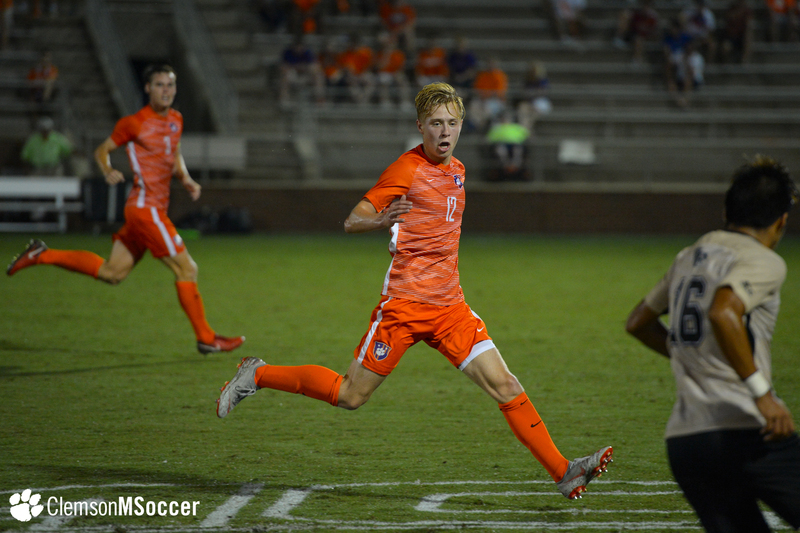 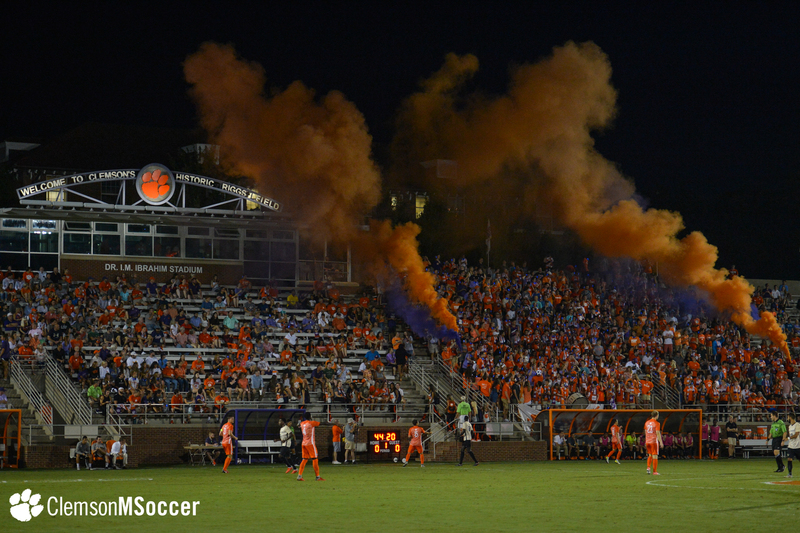 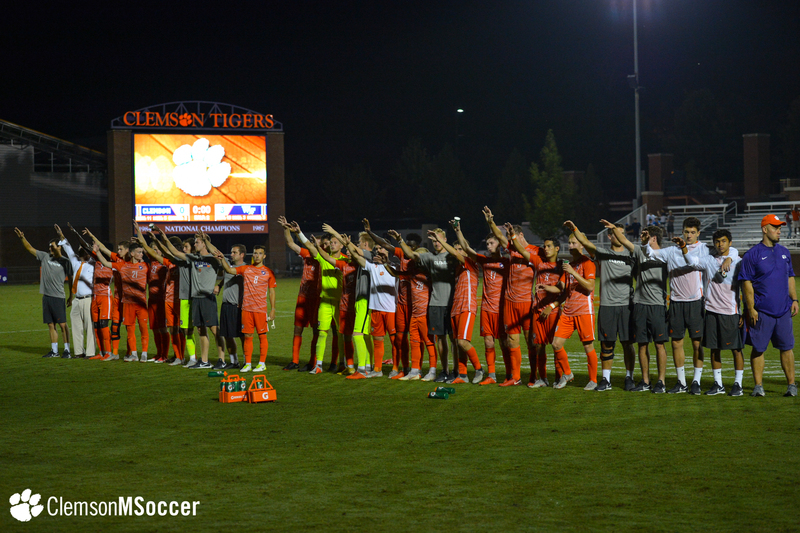 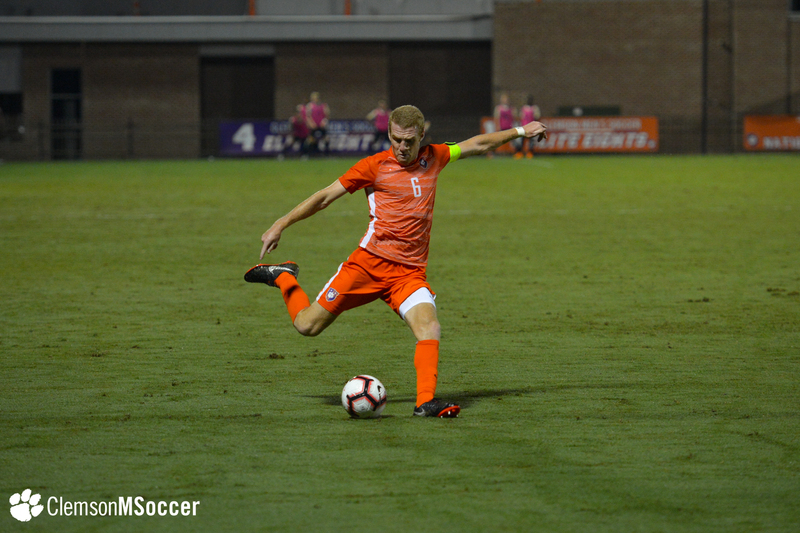 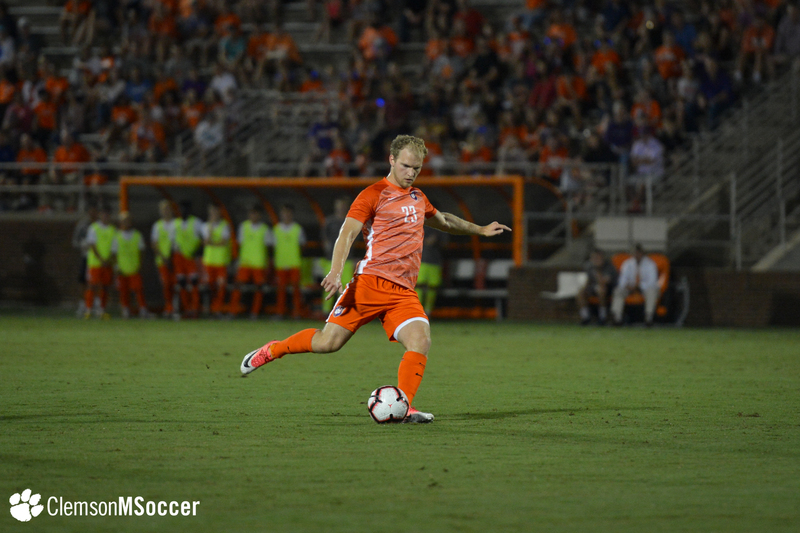 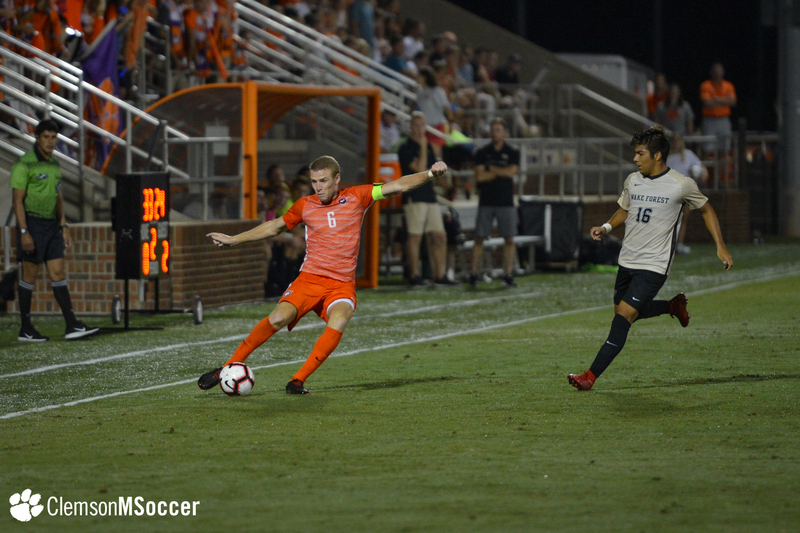 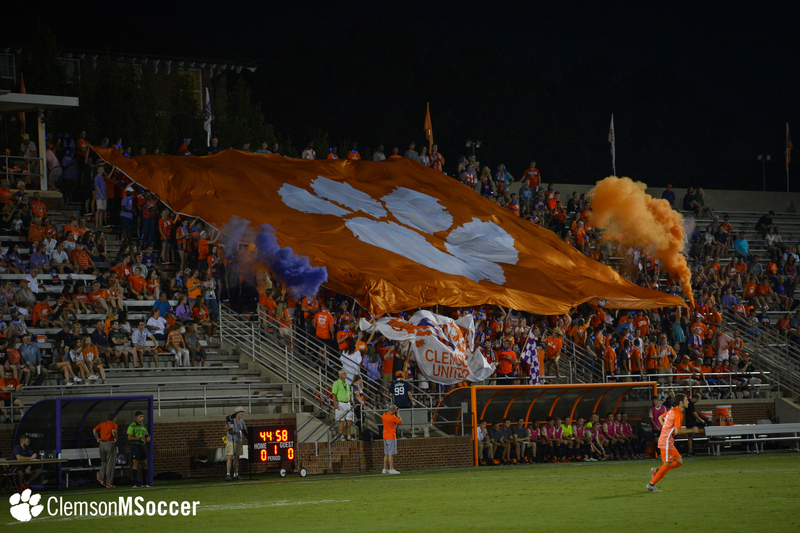 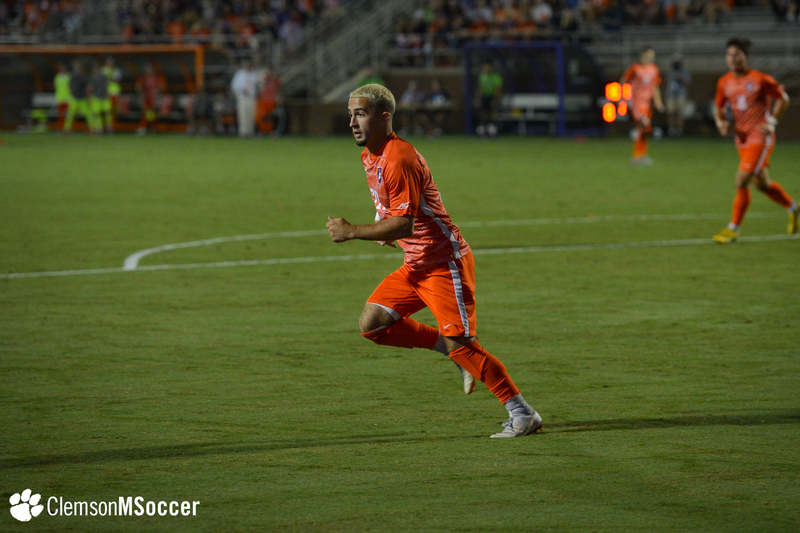 CLEMSON, S.C. – After a hard-fought battle of a match, the Clemson men’s soccer team fell by a score of 3-0 to No. 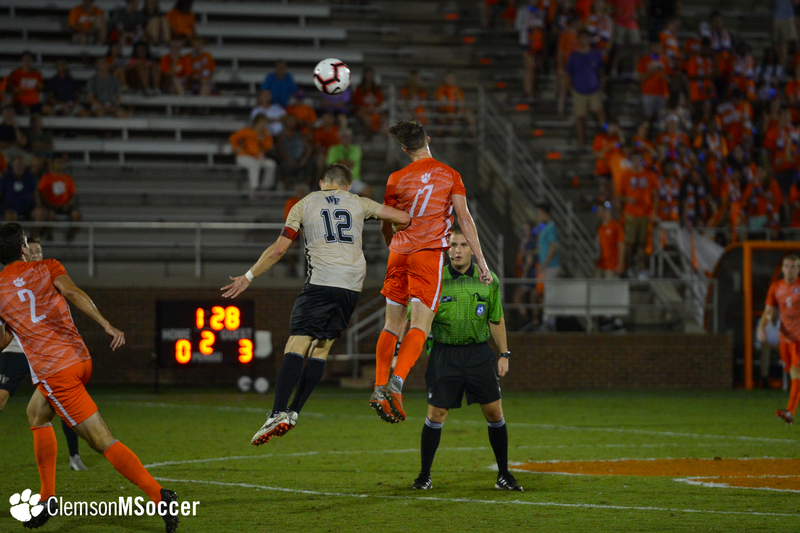 1 Wake Forest at Historic Riggs Field on Friday night, marking the Demon Deacons’ first win in Clemson since 2009. 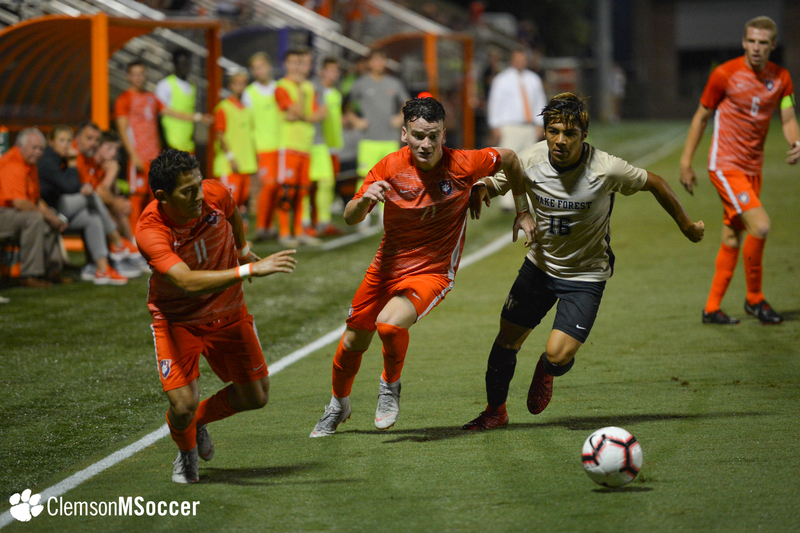 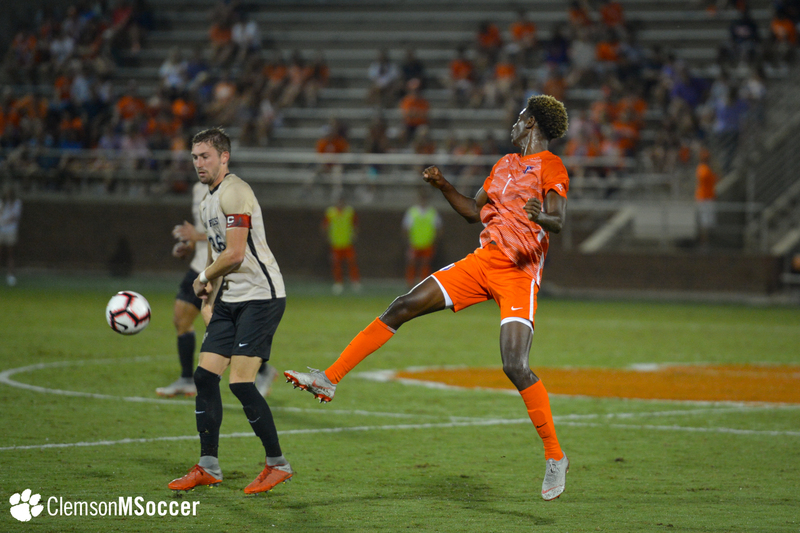 With the loss, Clemson moved to 4-3-1 overall and 0-2-0 in the ACC, while Wake Forest remained undefeated at 8-0-0 overall and 3-0-0 in conference play. 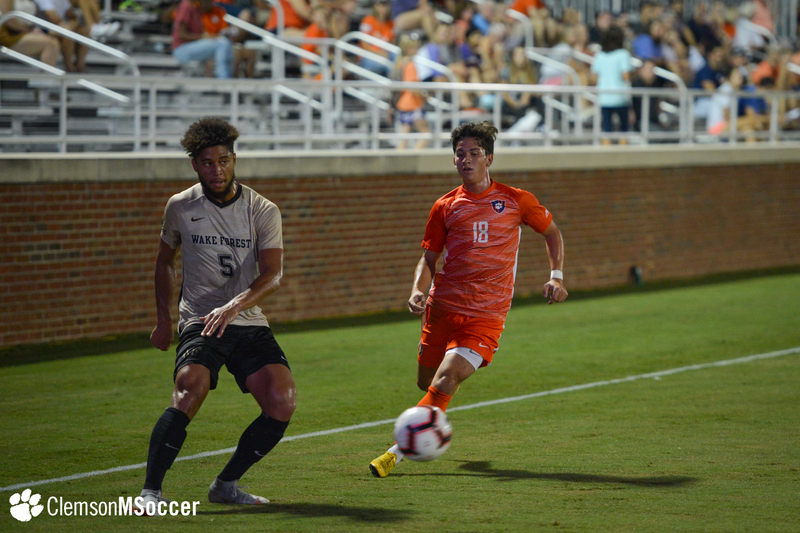 Wake Forest got on the board in the 18th minute when Justin McMaster netted a shot from just outside the right post, good for his fourth goal of the season. 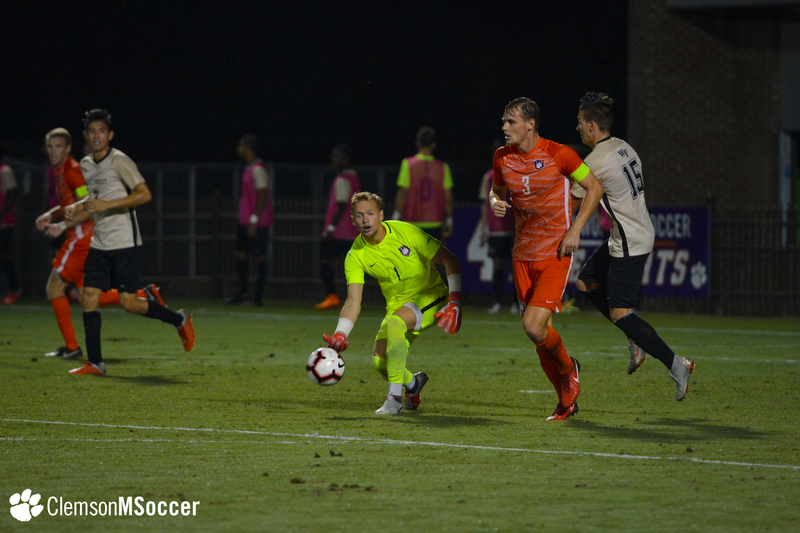 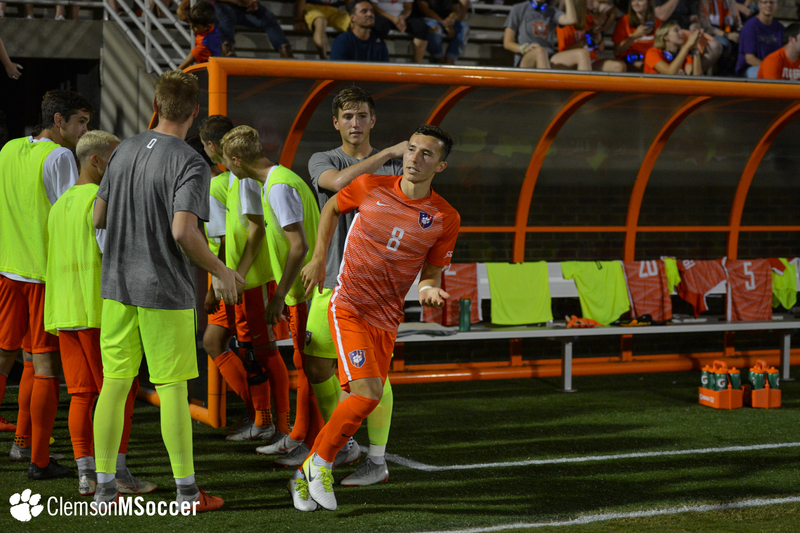 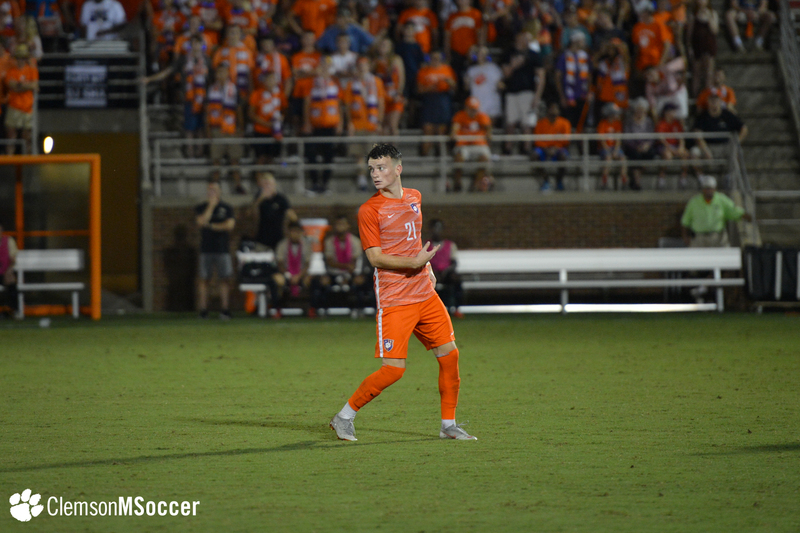 Clemson had a close chance to tie on a long-range shot from John Murphy Jr. two minutes later, but Andreu Cases Mundet was there for his first of three saves on the night. 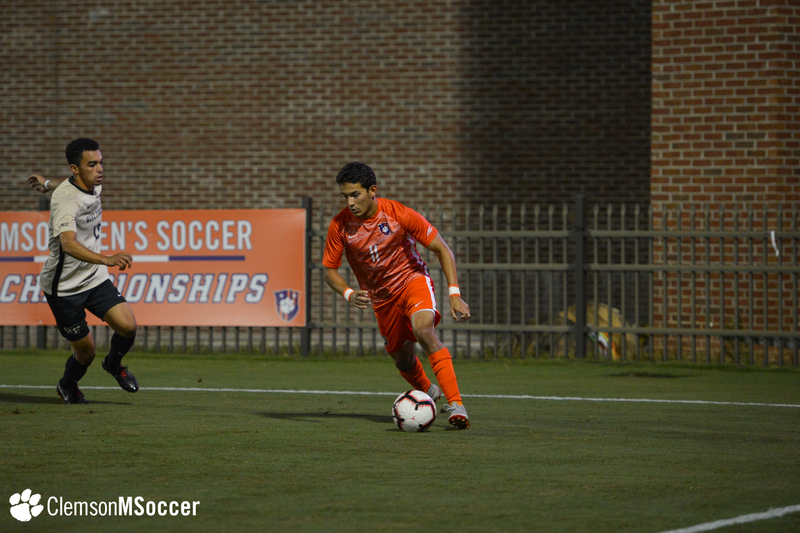 Adrian Nuñez also got a good look in the 30th minute, but it went off the right post. 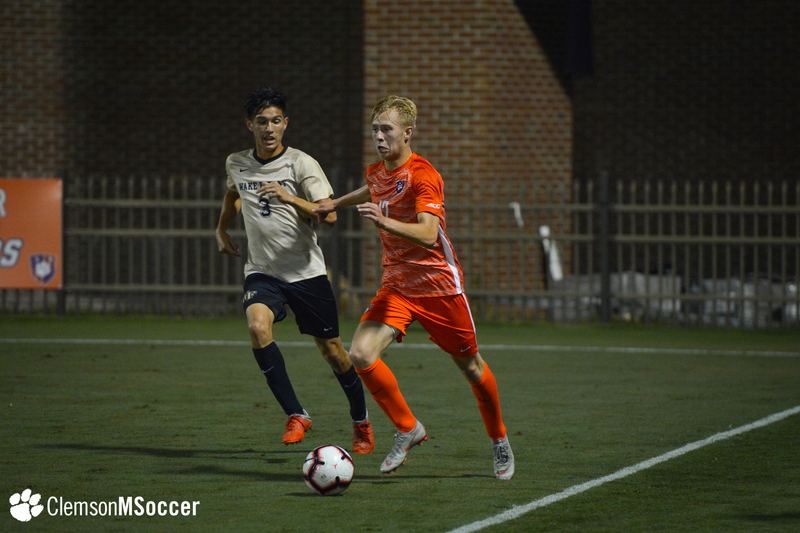 Kyle Holcomb netted his second goal of the season to give the Demon Deacons a two-goal advantage in the 39th minute, hitting a straight-on shot 10 yards on a feed from Isaiah Parente and Alistair Johnston, and Wake Forest took that lead into halftime. 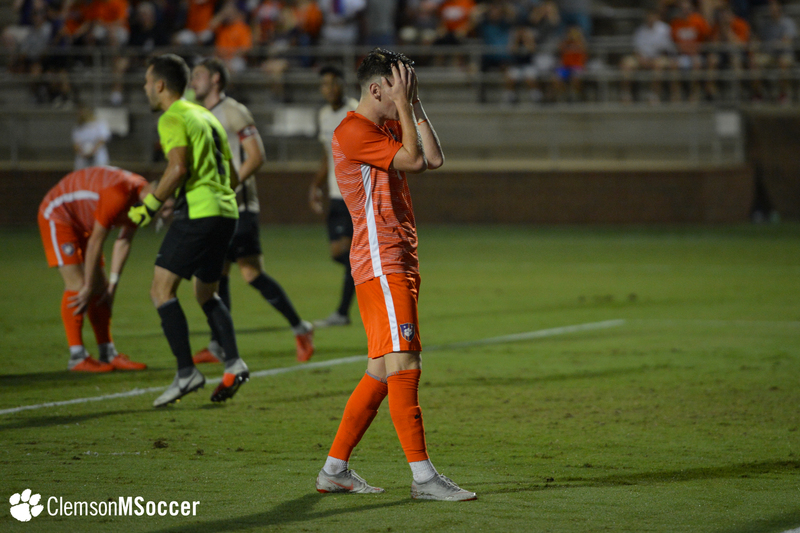 Both teams came out of the break on the offensive, with Wake Forest managing two shots on goal in the first 13 minutes of the second half, but Jonny Sutherland saved both en route to his five saves on the night. 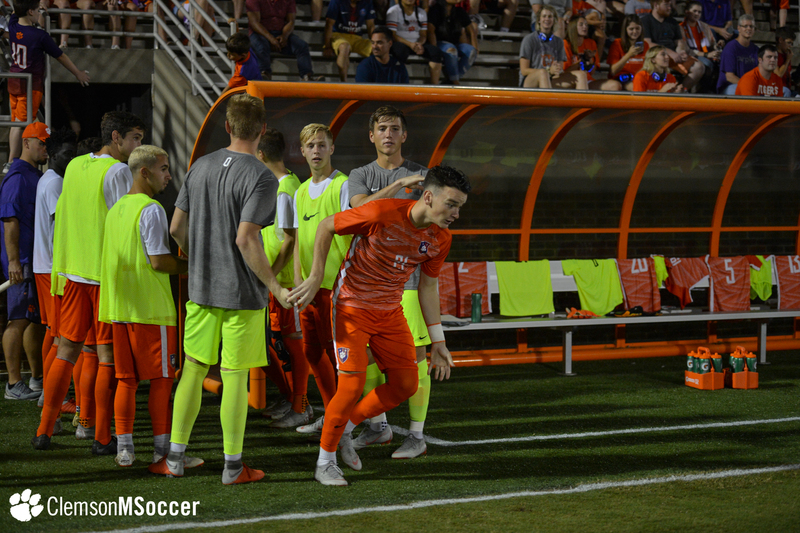 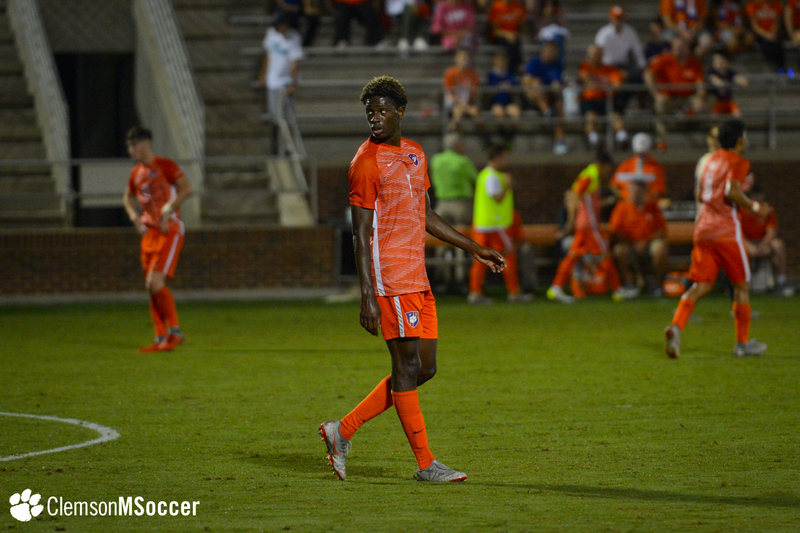 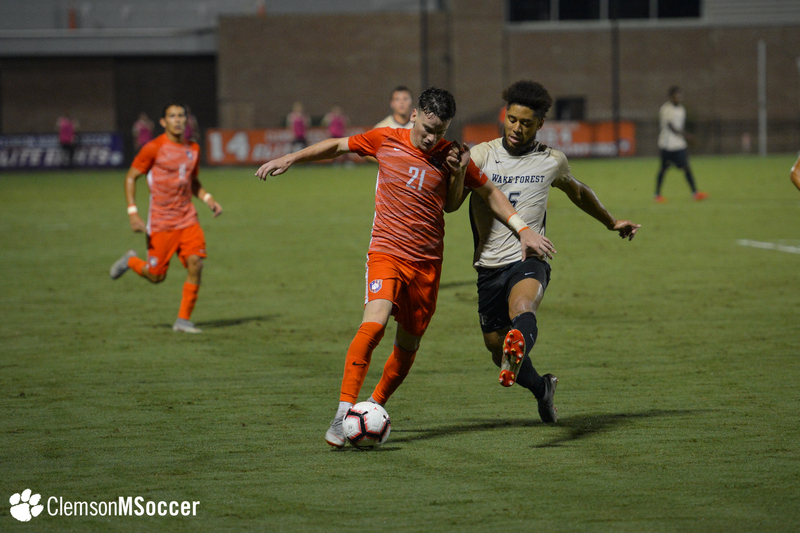 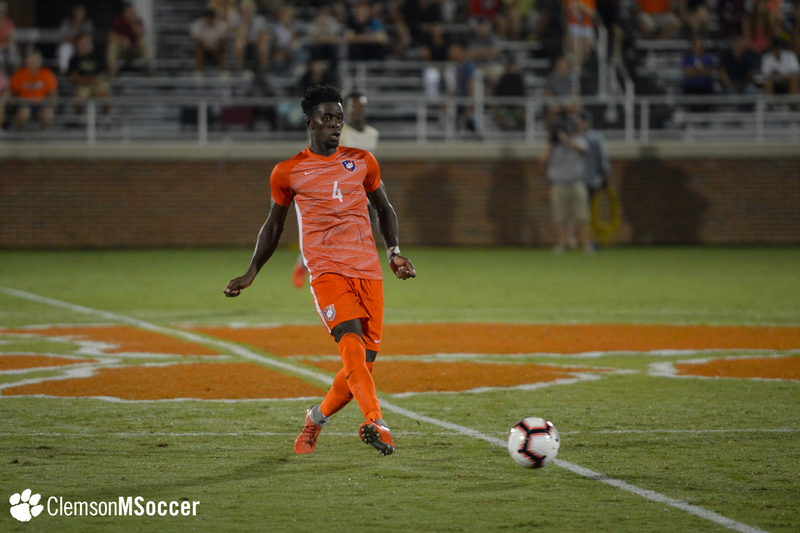 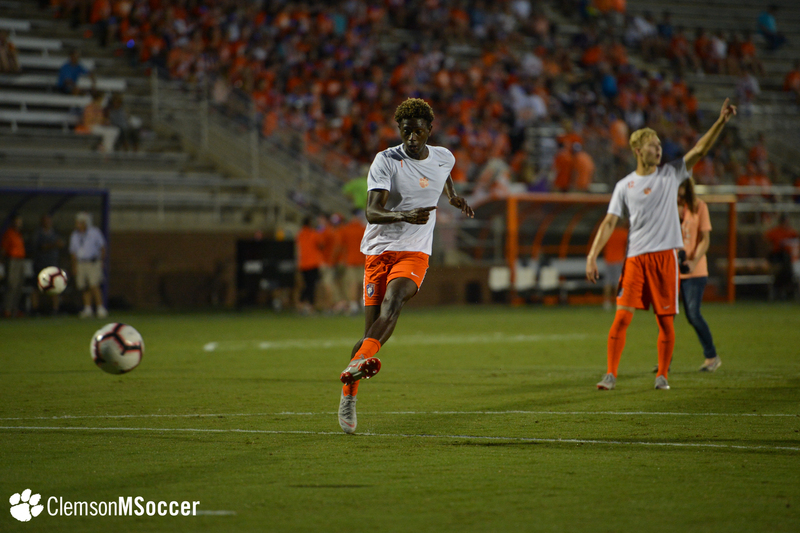 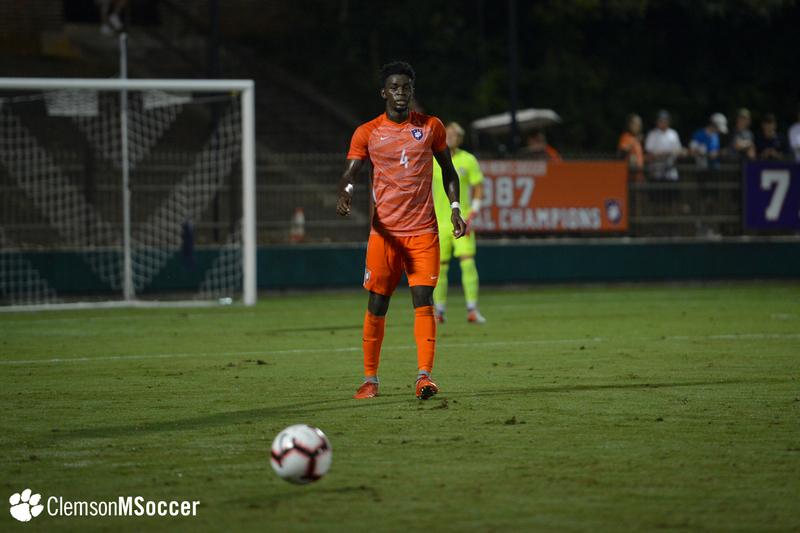 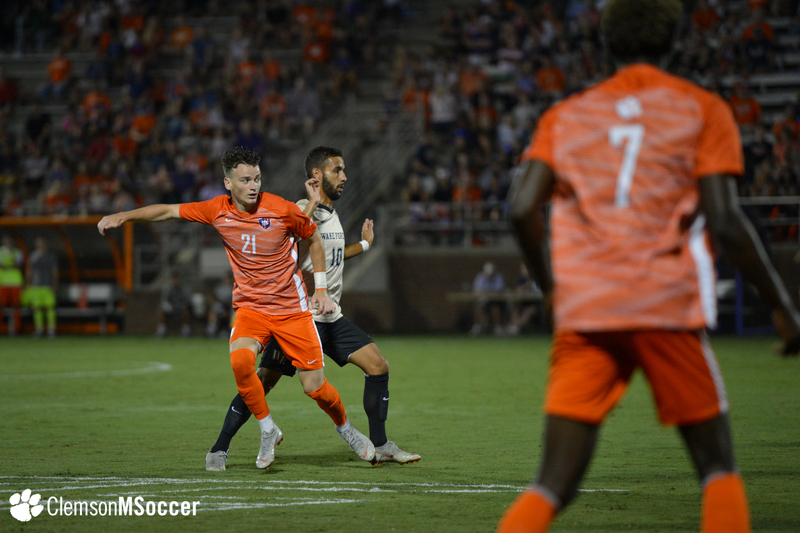 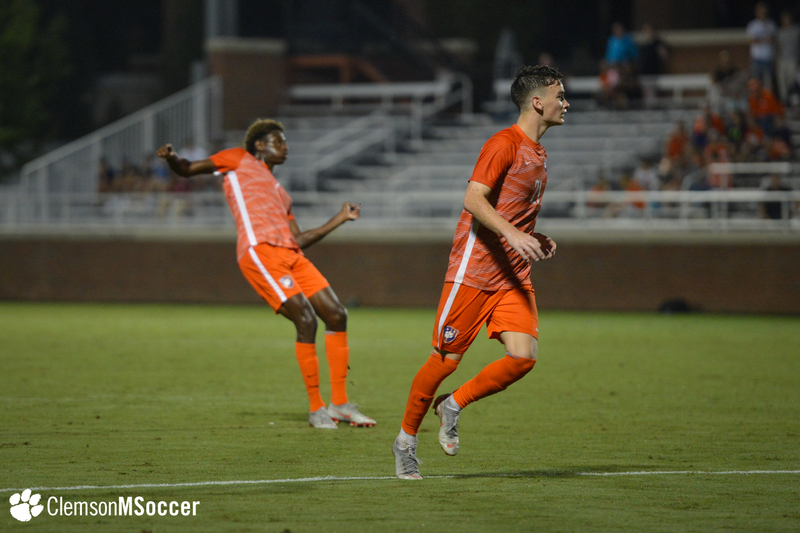 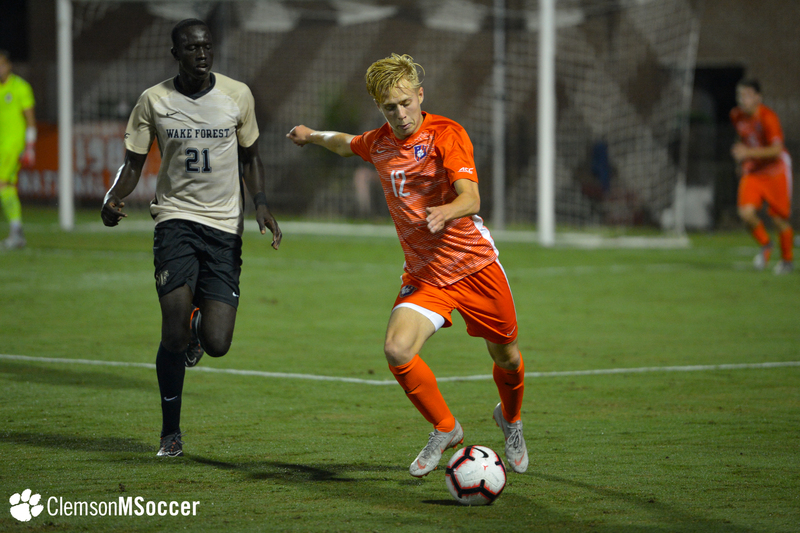 All three of Clemson’s best chances of the second half went high, with one coming from Nuñez from just outside the box in the 57th minute, the second coming off the foot of Quinn McNeill in the 86th minute and the final from Malick Mbaye as time was expiring in the matchup. 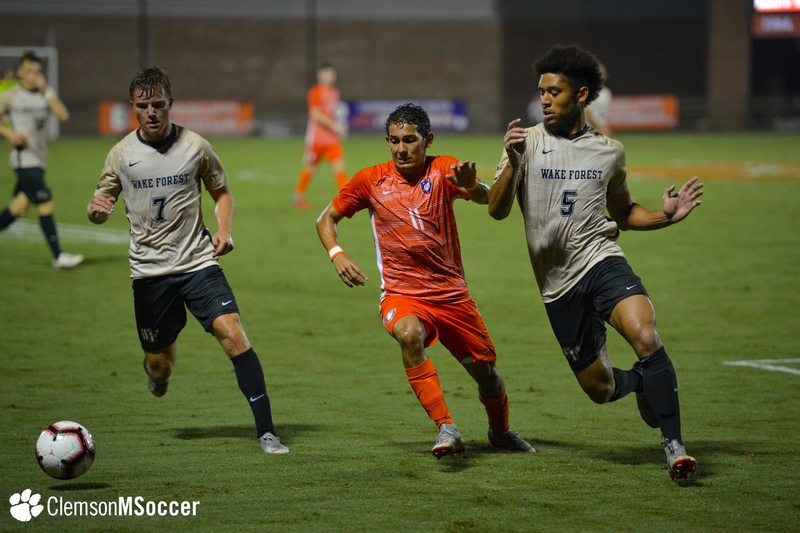 Aristotle Zarris put Wake Forest up by three goals in the 76th minute, and that 3-0 score proved to be the final. 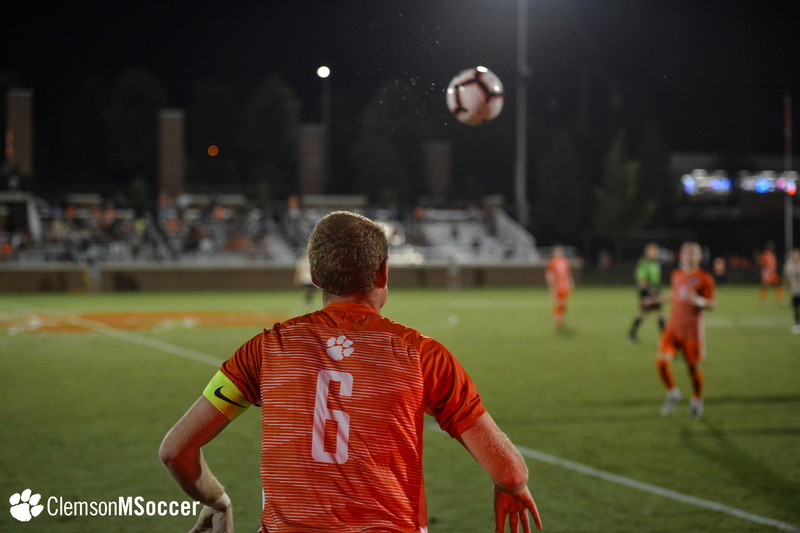 Clemson has a week to prepare before returning to action against No. 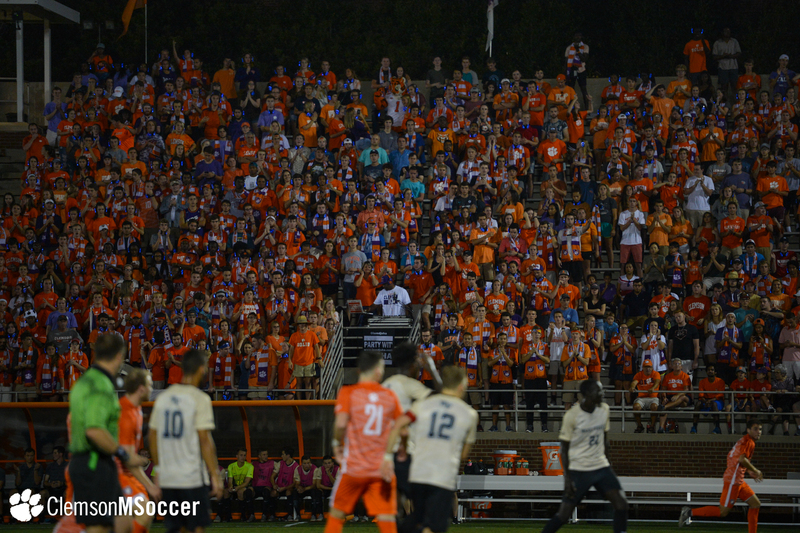 3 North Carolina next Friday. 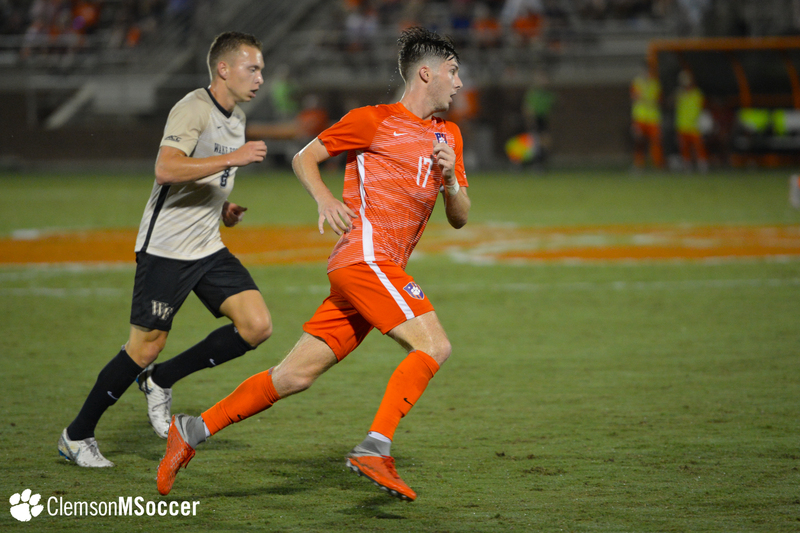 Kickoff is set for 7 p.m. at WakeMed Soccer Park in Cary, N.C. as North Carolina wraps up renovations at their campus stadium.